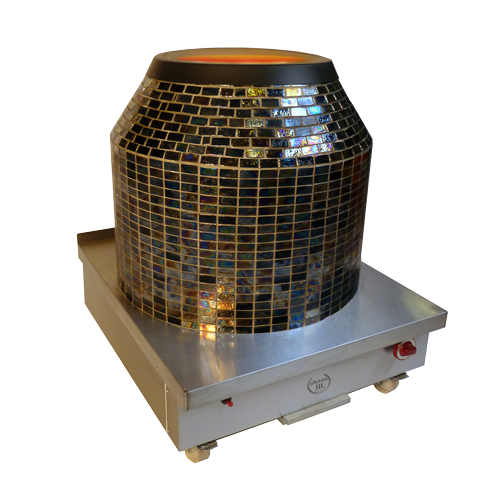 Our new Mosaic Tandoori is build on the stainless steel casing base, with beautifully decorated mosaic patterns surrounding the oven, with hand crafted clay pot in the centre. 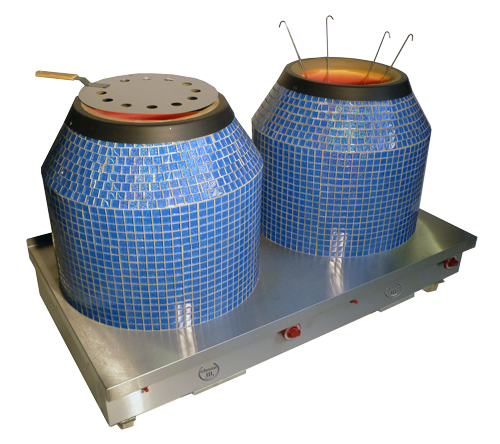 The clay is of the finest quality and is strengthened using traditional natural materials which have been used for centuries in the making of clay oven pots. We also customise the appearance of the ovens to suit your ambient look. Because of several customisation variations price may vary. Please call for best quote.